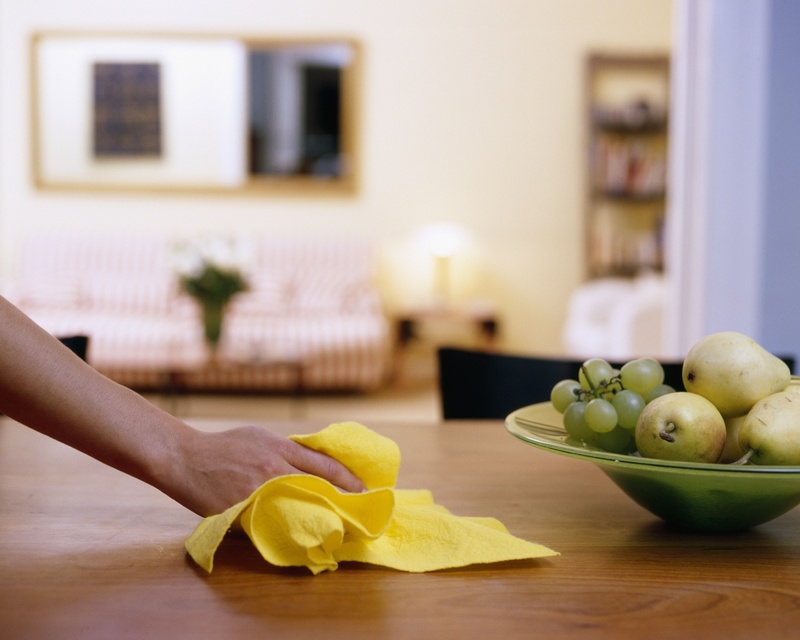 We aim to provide a complete cleaning service. We started out specalising in Holiday Cleans and have since taken the business forward and into other areas off the back of the reccommendtions we have had from our owners. We can provide a cleaning service to anyone whether private home or business, which is both professional and well priced. There are several ways to utilize our services, as our housekeepers are available on a one off, daily, weekly, fortnightly or monthly basis.